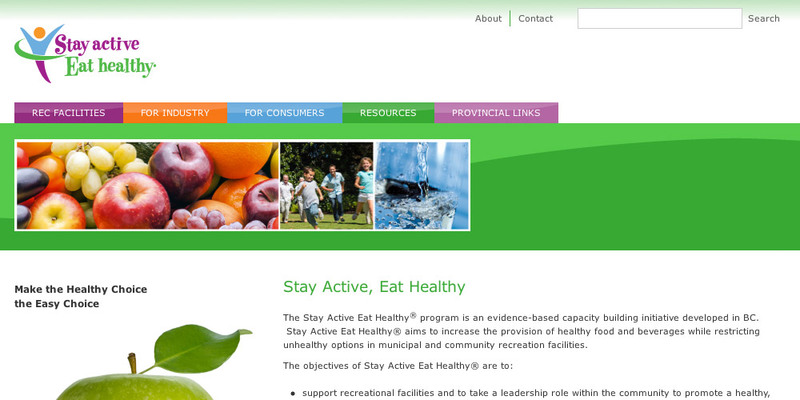 Stay Active Eat Healthy project aims to increase the number of healthy options available at municipalities and recreation facilities within British Columbia. Maintained and updated this Drupal website. Enhanced the facilities with the website.